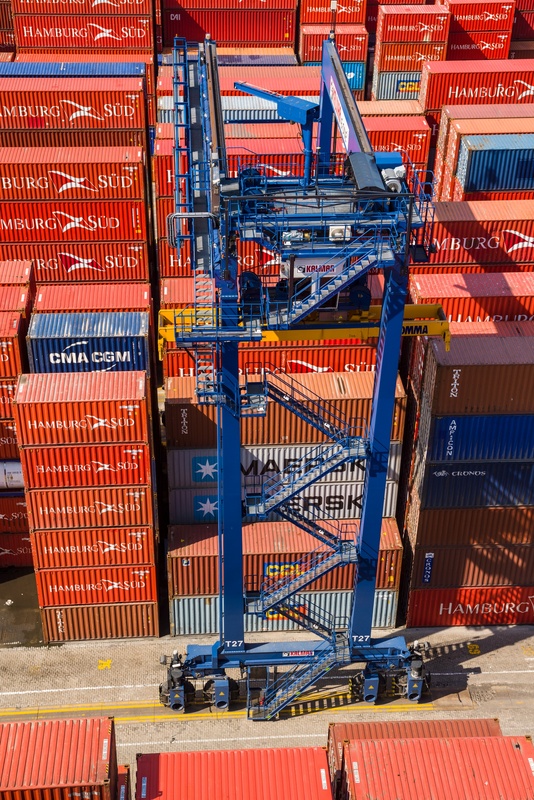 Kalmar, part of Cargotec, and Marsa Maroc, have signed an agreement of the supply of seven Kalmar rubber-tyred gantry (RTG) cranes and Kalmar Care service and support to the new Terminal a Conteneurs 3 (TC3 PC) in Casablanca, Morocco. The order was signed in August 2015, and the delivery of the equipment is expected to be completed in the fourth quarter 2016. Marsa Maroc is responding to the increasing capacity demand in Morocco with the introduction of the new terminal in Casablanca at the end of 2016. 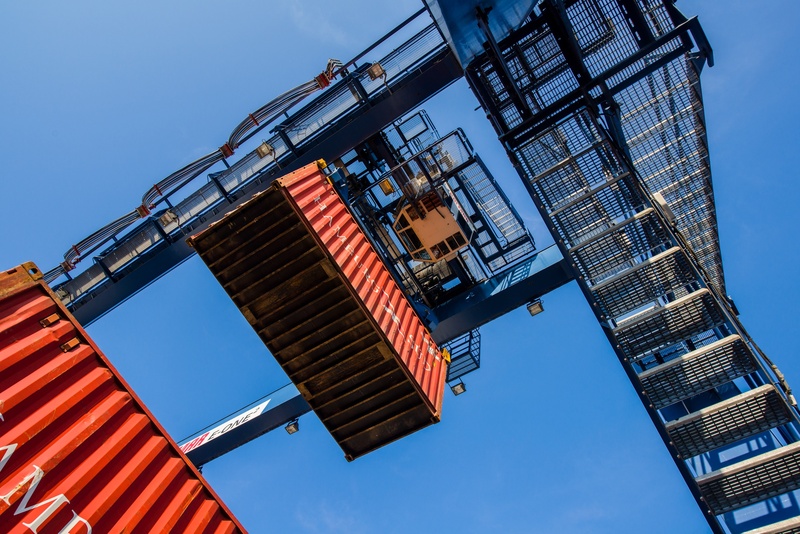 Kalmar will deploy the E-One2 RTGs with Kalmar SmartRail Container Position Indication (CPI), a real-time system to track and report container lifts and sets, and Kalmar SmartFleet, a remote monitoring and analysis tool. The cooperation includes Kalmar Care service and support for two years, as well as Bromma spare spreaders and spare parts. "Marsa Maroc is one of our long-standing customers in Maghreb region", said Eduardo Arus, Sales Manager at Kalmar West Africa and Maghreb. "We're naturally very pleased that our solution and service capability met their criteria. We look forward to working with them in this project and wish them best of luck with their new operation." Marsa Maroc fleet includes Kalmar RTG's, straddle carriers and terminal tractors. With the expansion, the current throughput of 600 000 TEU is expected to grow over 1 million TEU.